At 23, she has already reached the stars. 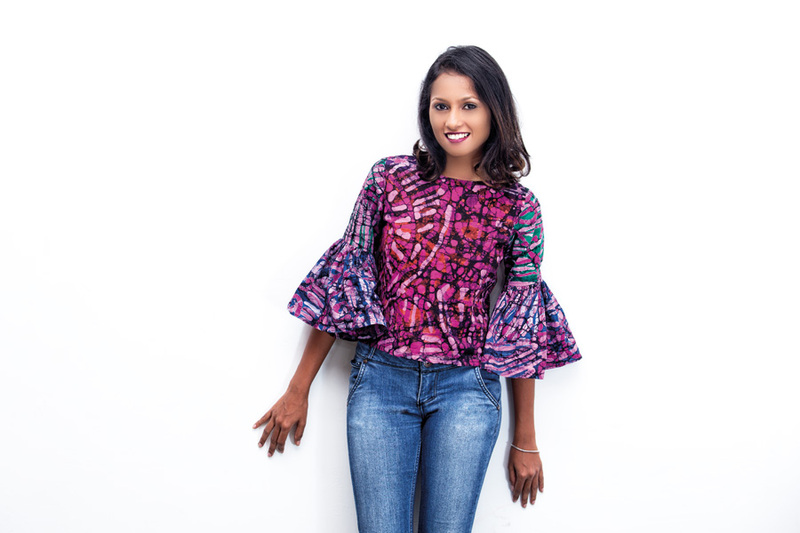 Lanka Woman met Thushani, a soft-spoken and dainty designer at her new store in Rajagiriya where she showed off her expert clothing designs and sewing prowess. Her mum is her support person and solid rock of strength all the way, looking into all aspects of the business. 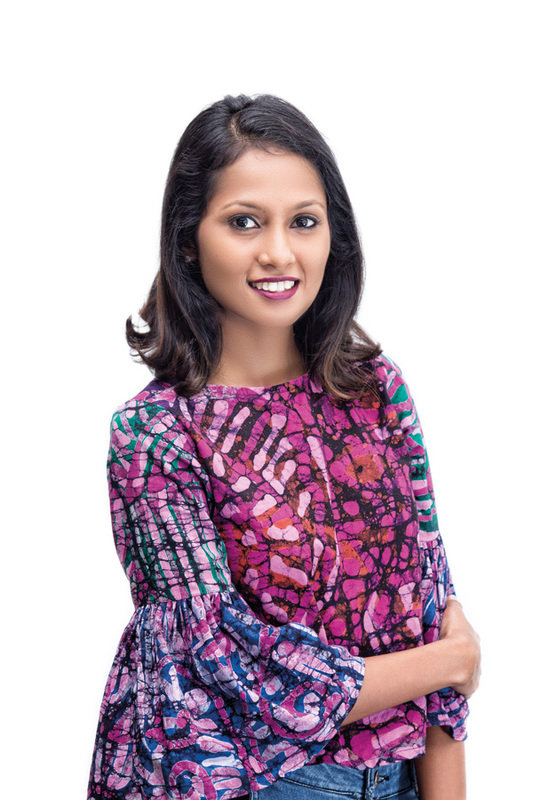 Can you tell Lanka Woman about your growing years and how you came to be a designer? Sewing was always my passion and a hobby. Needlework was my start to a career as a child. Passion for sewing made me reach where I am today. I worked consistently for many years and it helped me to be what I am today.